AirAsia BIG Loyalty proudly bring to you BIG Xchange, the world's first airline points exchange platform, for BIG members to convert between BIG points and partner points seamlessly and instantly. Good news is BIG Members will be able to link their loyalty point accounts with participating partners to their BIG loyalty account via BIG Xchange starting 25 September 2018 onward. 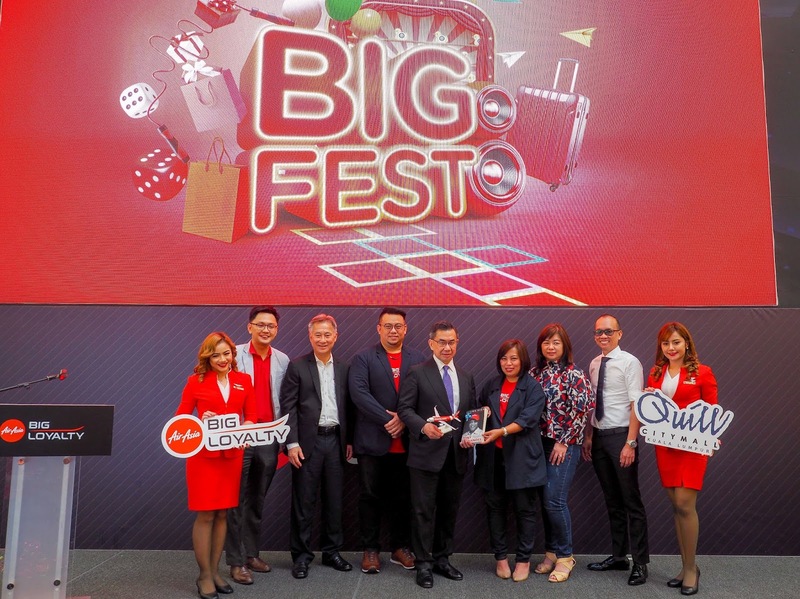 This only available on AirAsia BIG Loyalty mobile app- making it easier to convert to BIG Points on a single platform from lifestyle and financial partners' Loyalty programme. with its first partner, Citi Malaysia, on board BIG Xchange, Citi credit cardholders can now instantly convert their CITI Rewards points or PremierMiles to BIG Points and enjoy exclusive monthly member-only Final Call sales with up to 90% off flight fares. 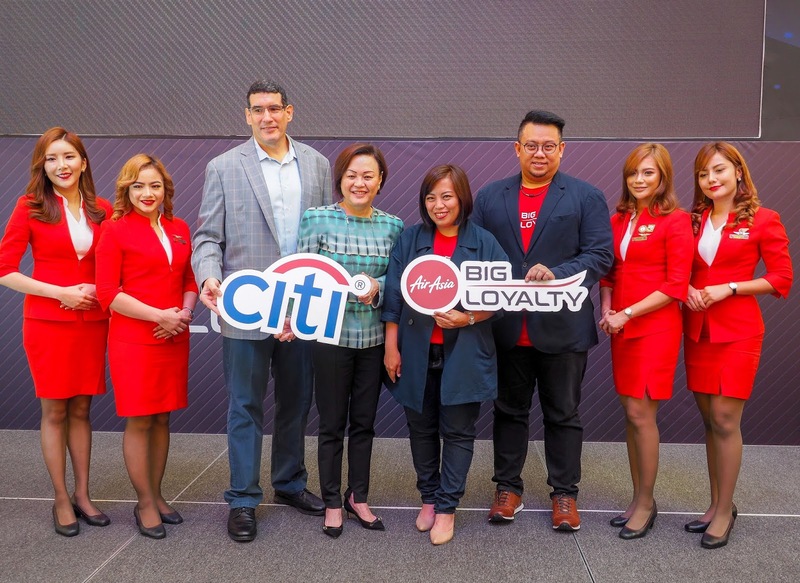 The partnership will further extend to Citi Thailand, as well as other financial and lifestyle partners with loyalty points in the coming months. To kick off the launch of the BIG Xchange, Citi credit cardholders who convert their Citi rewards points or PremierMiles to BIG Points on BIG Xchange will also benefit from a bonus of 50% BIG Points from 25 September 2018 until 15 October 2018 and a 30% bonus subsequently through to year end. Additionally, Citi Credit cardholders who enroll their cards on BIG Xchange during this promotional period will be rewarded with 200 BIG Points per Citi Credit Card. 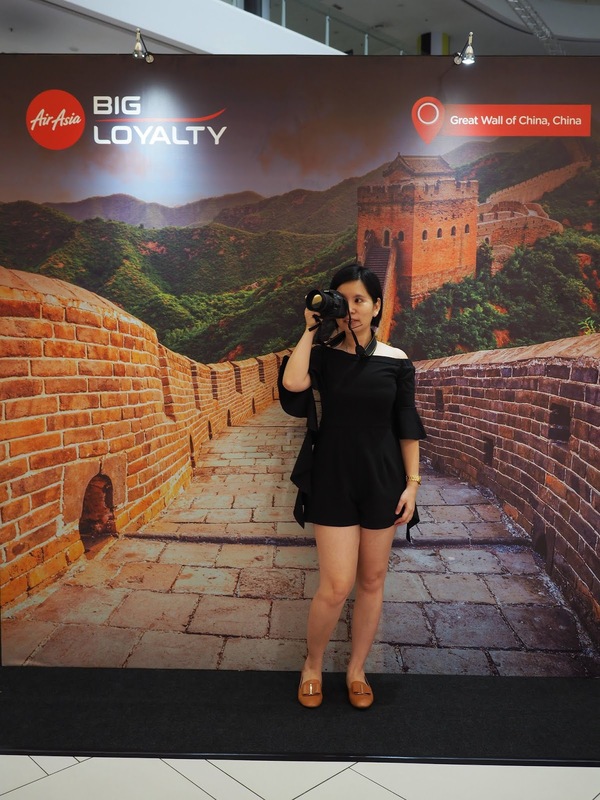 AirAsia BIG Loyalty Acting CEO Sereen Teoh mention, " Conversion is the fastest way for BIG Memebers to build up their points. By allowing our members to exchange points between BIG Loyalty and our partners, we give our members more freedom to decide just how to spend their loyalty points, regardless of where they're from. 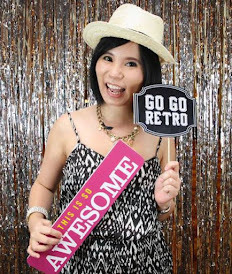 Citi Malaysia consumer Business Manager Elaine Fan said, " Citi is AirAsia's first partner in this innovative digital platform for credit cardholders, clearly a recognition of Citi's leadership and core customer engagement strategy of innovation through digitization. Both Citi and AirAsia share a common pursuit of passion and excellence. the digital revolution is transforming consumer behavior and business interaction. It is an exciting future as we see greater consumer preferences especially amongst the growing millennial segment for digital financial solution and services. Citi is the forefront as a premier global digital bank. It is about leveraging the globality of our strengths, building valuable e-commerce partnerships and harnessing the power of our digital capabilities to best serve customer needs." 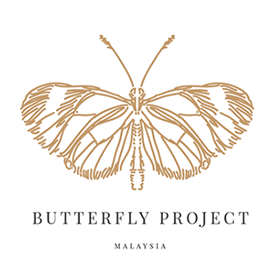 Currently, BIG Loyalty financial partners include Maybank, Public Bank, UOB, CIMB, Standard Chartered Bank in Malaysia, Citi Thailand and KBank in Thailand and BNI, Maybank Indonesia and BCA in Indonesia and many more. 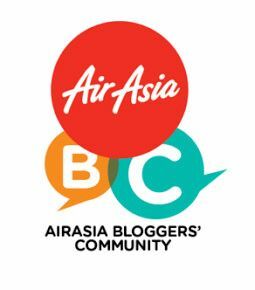 AirAsia BIG Loyalty also recently achieved their 20 million members count, and to celebrate, BIG Loyalty will be giving away 20 million BIG Points in prizes to its most active members from 1 September to 30 November 2018 as part of its #WeAre20MilBig contest. BIG members who earn, redeem or convert the most BIG points during the campaign period stand a chance to win 20,000 BIG Points every week as well as a grand prize of 200,000 BIG Points at the end of three months. 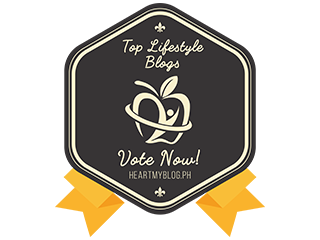 BIG members who convert the most BIG Points from their credit card or participating loyalty points partner will also walk away with 50,000 BIG points monthly during the campaign period.